Huge shout out to these women! They are or are going to be amazing moms. I've watched them mother their children but I've also seen them mother me through the years and they've done a great job. ;) I've learned a lot from watching them and I hope to be just a fraction of the women they are when I'm a mother. The Yeck women are a truly great examples to me. I'm grateful for their strength and love. I only hope to make the Yeck name proud and be like the mothers they are and will be. The way they've welcomed me into their lives is a testament to the kind of women they are! So while I don't have a baby to hold or a round pregnant belly, I'm a mother today. I'm a mother because everyday I think about my children. Everyday I make choices for them. Everyday I love them. Happy Mother's Day to all those mothers out there and a special hug to those whose angels haven't made it here yet. Love you kel! 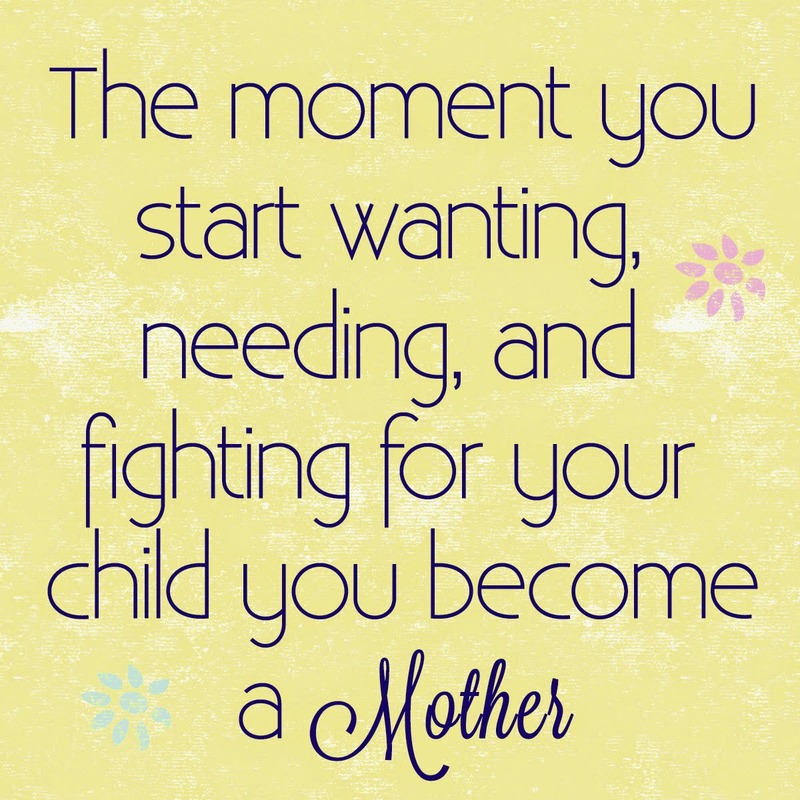 We are all mothers/nurtures to the kids in our lives and my kids sure do adore you! And when you have your own you will be amazing!! Love you too! Thanks for sharing your kids with us! We love them!